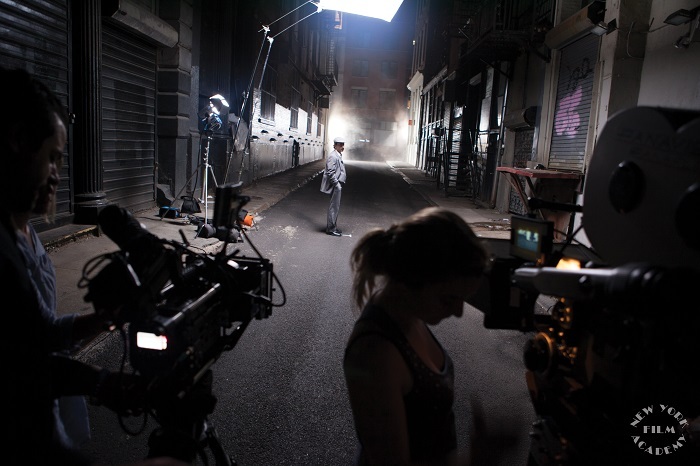 Intensity is a hallmark of the Academy's workshops, which range from screenwriting to documentary filmmaking to producing for film and television. Students who partake in these workshops eat, drink and breathe filmmaking, acting, or photography from day one. Their classes emphasize hands-on learning and inspire creativity. They also provide hard facts students need to begin the process of developing creative, thought provoking, and entertaining work. This is not a course for passive participants. Students must take an active role in every aspect of the workshop. 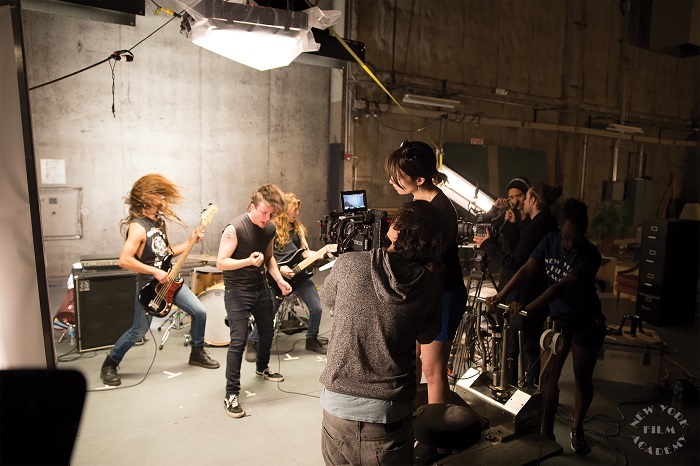 Students write, direct, shoot, and edit their own short films, create their own video games, or design their own animated characters in the Academy’s hands-on workshops. Students in the workshops develop skills that apply to all their future pursuits. The organizational, leadership, writing, and critical thinking skills learned through producing complex productions will be of enormous value to students at the Academy and in all their future endeavors. *Degree programs are offered only at Los Angeles, California and South Beach, Florida campuses. 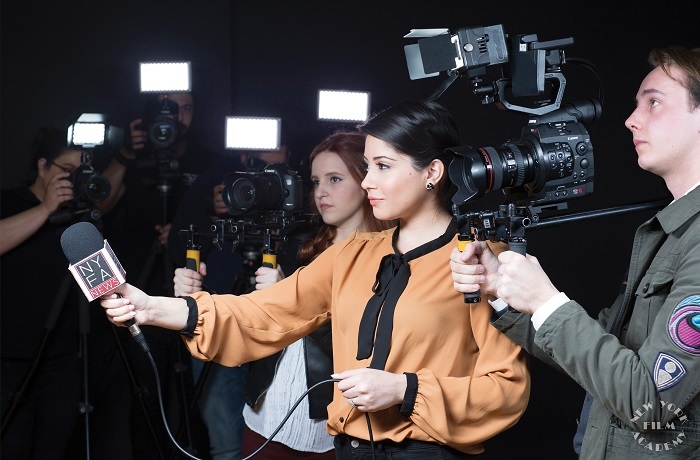 The New York Film Academy’s film, acting and media programs are designed for a new generation of storytellers: artists who share a passion for visual and performing arts across a wide array of media and want to learn by making their own projects in a hands-on, intensive program. 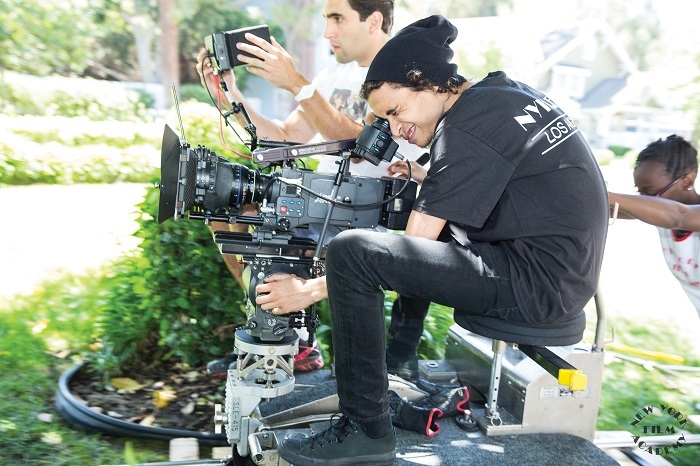 Our programs balance the study of the craft with practical experience to train students to be the best filmmakers and visual artists and performers they can be. This is achieved by a rigorous schedule of classroom instruction, hands-on workshops, and immediate practical experience. Whether one is just out of high school or considering pursuing a graduate degree, attending a degree program provides students with the opportunity to commit themselves to an intensive regimen of classes, coursework, and projects. 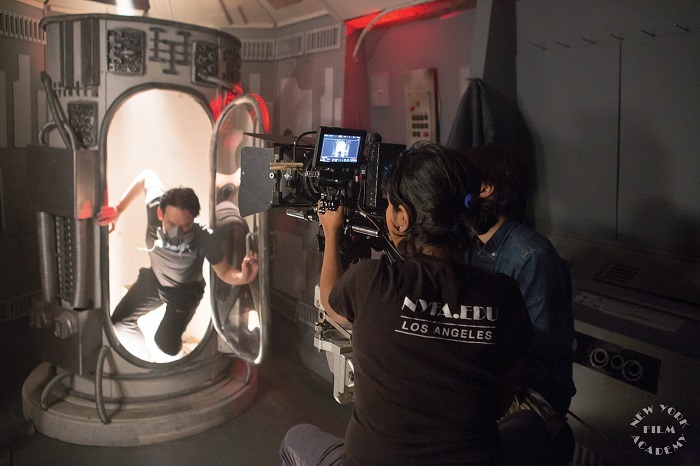 The New York Film Academy offers a wide range of degree programs that allow students to focus on the development of their chosen craft, whether it be Filmmaking, Acting for Film, Photography, Game Design, or another one of our many Visual and Performing Arts programs. 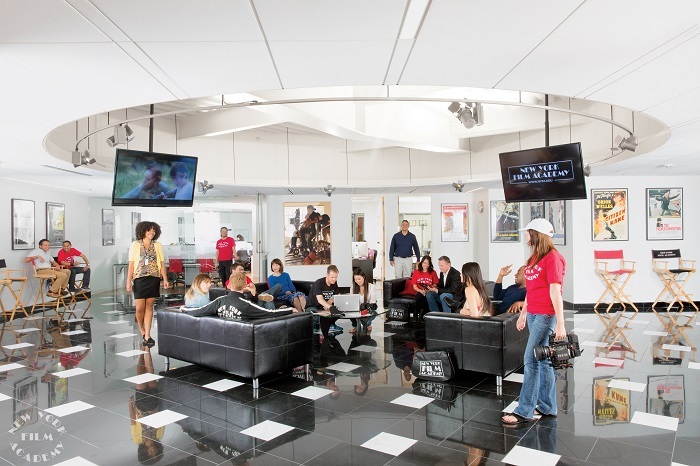 The Academy offers all of our degree programs at our Los Angeles campus while students can also earn an MFA or BFA Degree in Filmmaking, Acting, or Photography at the Academy’s South Beach campus. In addition, students also have the opportunity to attend a one- or two-year conservatory program at our campus in New York City and apply their credits for advanced standing in a degree program. 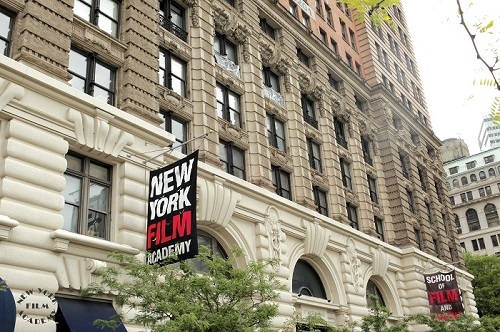 By providing your details you are consenting to New York Film Academy sending you information about the university that is relevant to your interests, such as: courses and subjects, events, funding, student life, accommodation and careers. New York Film Academy will never sell, rent, or give away your data for third-party marketing, however they may work with partner organisations to send you relevant information about New York Film Academy. 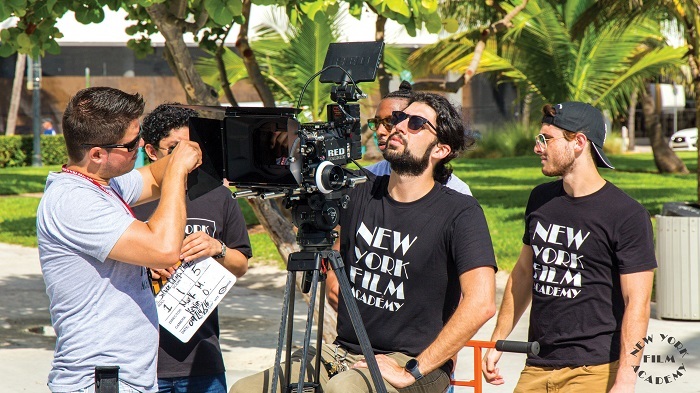 Students can attend hands-on NYFA workshops in the heart of Bollywood.